Scott Milne, the 2014 Republican candidate for governor, won an environmental court decision that could let him build a development just off Interstate 89's Exit 1 that’s been in the works for than 10 years. The court’s decision, issued Thursday, clears the way for the Quechee Highlands project to receive a state Act 250 land-use permit. The District 3 Environmental Commission had previously denied the permit. Milne had cited his frustration with the state permitting process during the 2014 governor’s race, which he narrowly lost to Democratic incumbent Peter Shumlin, as an indication that Vermont puts too many roadblocks before businesses. Milne, who started work on the $30 million development in 2004, said he and business partner David Boies III have sunk $4.5 million into buying land, paying lawyers and acquiring permits. 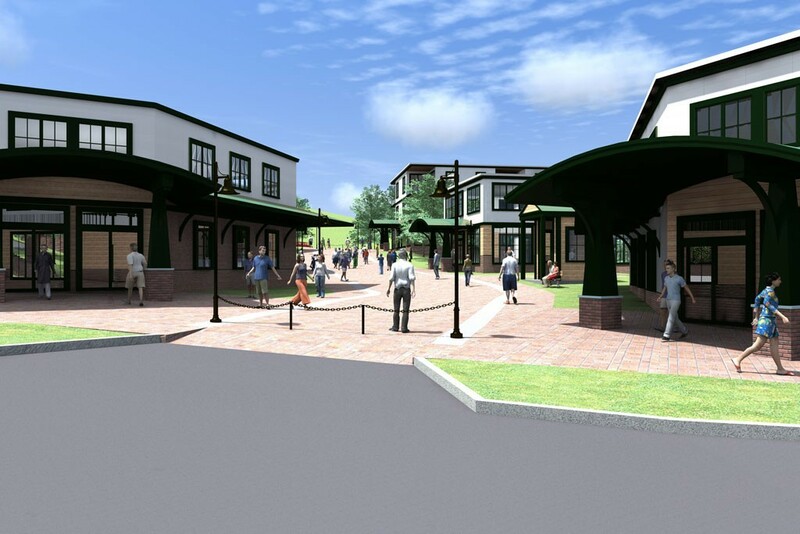 The 167-acre project includes a former farm, a house and a commercial building that the developers propose to turn into a 130,000-square-foot mixed-use business park with offices, stores, restaurants and residences. Milne contends the project would bring 300 jobs to Vermont.